Hello, good evening and happy to meet again with my website sg.do in ssh. 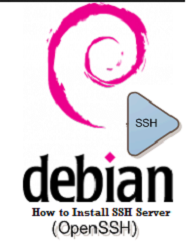 Yesterday I have shared regarding how to configure ssh server on linux debian. Is there a hard thing in it? If there are difficulties don't hesitate to ask me through comments or can just email it to me. later if there is a chance, I will answer questions from you guys. As I promised yesterday that today I will be sharing about how to test or how to connect to a network of SSH on debian linux. Still remind you guys on how to use SSH on Android and how to use SSH on Windows I've shared in the past? 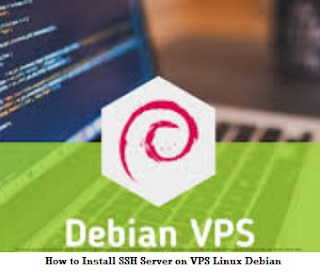 Perhaps you need to reread in order to SSH Server that you create in Linux Debian could certainly run successfully. As I've explained SSH is client server-based installation package. The use of ssh on the client side can use software Bitvise SSH client software or Putty for windows platform. Whereas on android applications normally use SSH Tunnel or also connect Bot that can be had from google's play. SSH is basically owned by Unix platforms (Linux) so that if all the configuration is done manually using the command in the form code. As long as we can connect SSH, SSH configuration we can do anywhere we are important connected in one network. Hello, good morning and met again on the web sg.do ssh. A web that discuss ssh sg.do. SSH can be used on android or through windows. Useful SSH in addition to securing data is emailed can also be also be used to access the internet for free. of ssh itself already I explain about ssh, vpn, remote login, the excess deficiency of the application used to even how to use SSH already I share here. 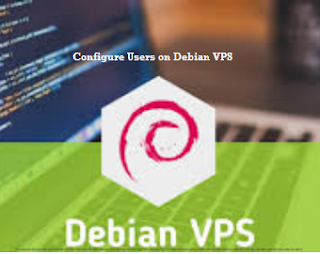 Many applications are able to login to the ssh chain like Putty, Plink, Bitvise and other software. 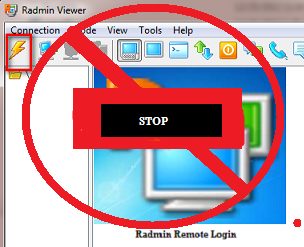 Certainly there have been many who know that, Radmin is the software used to conduct surveillance and control of other computers in a network. Indeed sometimes we feel uneasy if it continues to supervised through this software. In addition to the supervised also could be a server control freely against the client computer. Therefore, it feels like freedom client to enjoy internet services/just main computer became limited. Does anyone think how to disable this software without being noticed by the server computer? Good afternoon, greetings from me with great joy. How are you today? Thursday 6 July 2017 with the mood of the sky so bright. If there's still a passion to learn online about ssh, server, remote, and revolved around the internet? Do not let the spirit of learning is lost, it would be better if we keep trying and learning that it might be better. 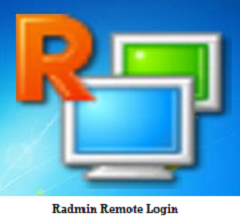 On that day, then I have described briefly the application applications that can be used for remote login with radmin and also to control and oversee other computer use, radmin, radmin server and client. 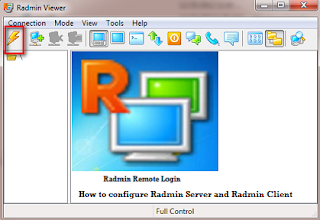 And now I will explain how to configuration, radmin server and client on windows, radmin. Good morning, and welcome to visit on the web SG. DO the most popular SSH. Now it is Wednesday 5 July 2017. Is there anything interesting on this day? Well, all the same I think. Except Sunday was the perfect day to relax. Every day we are greeted by a routine that sometimes makes us saturated, and also of the work the work bit by bit to kill live slowly. Want to live like this when it continue? Have you guys ever thought of to go out for a bit, and looking so beautiful natural surroundings? Even being too busy up until we forget how to enjoy life. Well maybe that's what the name life. There are times when we are glad there are times when we dissolve in grief. Fingers crossed we don't forget to be grateful.